So you’ve decided you want to lose weight. Maybe you have a special occasion to attend, a perfect outfit to fit into or you just want to improve your health. Regardless of the reason, you have made the decision to make a change. 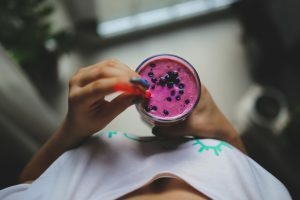 For a long time, most people have thought that the best way to lose weight and maintain that loss is to make gradual, sustainable changes to your lifestyle. However, more recent research has shown that losing weight quickly often helps people to gain confidence and motivation to continue their weight loss journey. Therefore, a very low calorie diet (VLCD) could be an excellent way to kick start your weight loss plan. 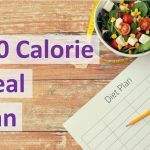 Many people think that a very low calorie diet (VLCD) is the best diet for weight loss; however, there can be a number of drawbacks to tackle if you want it to be successful. Continue reading, or use the links below to jump to the relevant section. 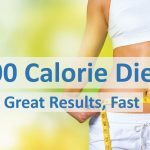 1 What is a Very Low Calorie Diet? 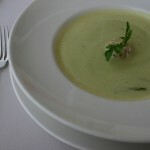 A very low calorie diet tends to be a diet where you eat less than 800 calories per day for a specific period of time. Many of these diets restrict calorific intake to a maximum of 500 calories per day. Furthermore, as carbohydrates are calorie dense, most very low calorie diets tend to suggest low carb intake. This definition would include the intermittent fasting protocols that we discussed recently. 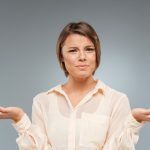 The National Institute of Diabetes and Digestive and Kidney Diseases recommends that all very low calorie diets should only be followed for a maximum of 12 weeks, all the while being monitored by a doctor. This is mainly because a lot of full time very low calorie diets often massively rely on liquid meals in order to meet the calorie count while maintaining the proper nutrition, vitamins and minerals needed for daily life. 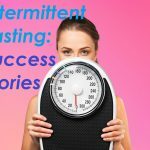 However, a lot of intermittent fasting diets have become fashionable recently, offering normal periods of eating accompanied by short bursts of low calorie fasting. In this sense, following a 500 calorie diet for a couple of days per week is less intense and offers proper nutrition during non fasting days. Probably the most well known intermittent fasting, very low calorie diet is the 5:2 diet. The 5:2 diet is a very low calorie diet that uses intermittent fasting in order to lose weight quickly. If you use the 5:2 diet, you can eat normally (but slightly healthier is advised) five days per week accompanied by two days eating a maximum of 500 calories a day. I suppose you could say it’s a part-time 500 calorie diet. Truthfully though, the 5:2 diet is incredibly successful for a large number of people for several reasons. 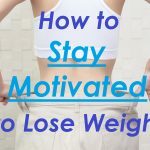 Firstly, because following a 500 calorie diet can be incredibly intense, doing so full time leaves people feeling unmotivated, which in turn leads to people falling off the wagon. Also, a full time 500 calorie diet has a massive impact on a lot of people’s social lives. It is hard to go for drinks or eat out with friends while restricting yourself to only 500 calories a day. All of which is an ongoing deterrent. However, as the 5:2 diet only restricts calorific intake two days per week, this enables participants to follow their normal lives and schedule for the majority of the week. This is a great way to minimize the impact of eating out on a very low calorie diet. It also makes the fasting days slightly less scary knowing the very next day you can go back to eating as normal. 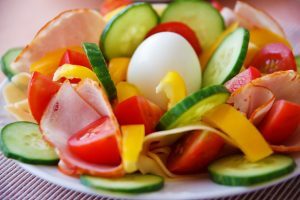 This is why the 5:2 diet is very successful for lots of people and is continually growing in popularity. The 5:2 diet also works even better if on your normal five days you follow a Mediterranean diet, eating lots of fresh fish, healthy fats and whole grains. A Mediterranean diet is not only reported to result in weight loss, but also has a positive effect on your mental health, linking it to a reduced risk of depression and dementia. 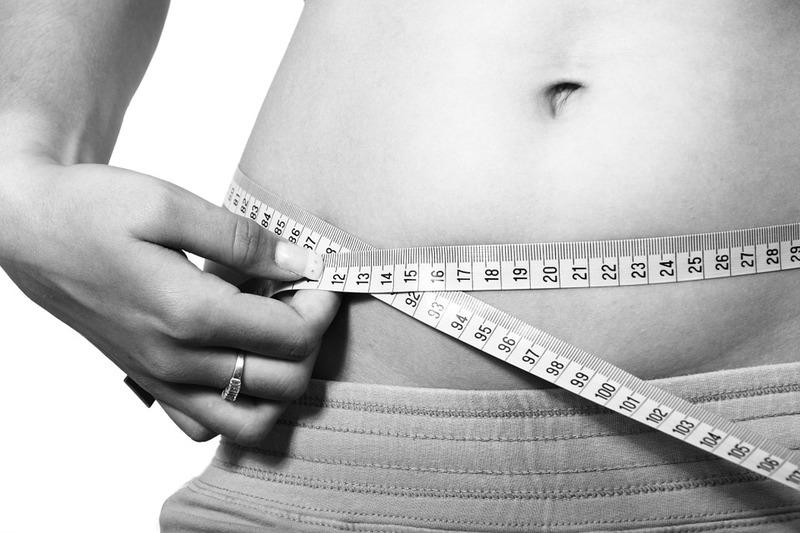 The main benefit of a very low calorie diet is the fact that for most people it is a great way to lose weight quickly. Another huge incentive to participate in a very low calorie diet other than to lose weight quickly is the massive positive effect it can have on your health. Some very low calorie diets such as the blood sugar diet, is proven to reverse the effects of type 2 diabetes. With a massive increase in the amount of people with type 2 diabetes and pre-diabetes (high blood sugar but not yet diabetic) over the last 30 years, it is imperative that we take care of ourselves. The blood sugar diet is an intermittent fasting, very low calorie diet which encourages meals of under 800 calories while following a Mediterranean diet plan. Participants are encouraged to follow the diet for eight weeks in order to reverse the detrimental effects of type 2 diabetes. 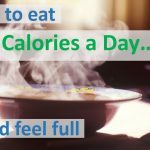 As mentioned previously, a very low calorie diet can be incredibly difficult to stick to for a number of people and can have a great impact on your social life. Studies have also shown that some people have developed gallstones from participating in a very low calorie diet. 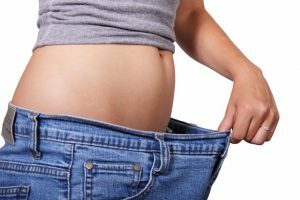 So, if you are looking to lose weight quickly and are otherwise fit and healthy, following a very low calorie diet such as the 5:2 diet could be a great option for you. However, if you have any pre-existing medical conditions you should consult your doctor in order to check that a very low calorie diet is right for you.